The KM- Cordless combines the KM10 signature Brushless Motor with Lithium Ion technology to bring you Wahl’s very first detachable blade cordless clipper! Wahl KM-10 clipper comes with Wahl Ultimate #10 blade. Comes with fast cutting Ultimate #10 blade. Reduced heat development with brushless technology. Quiet operation and low vibration with smooth running characteristics. 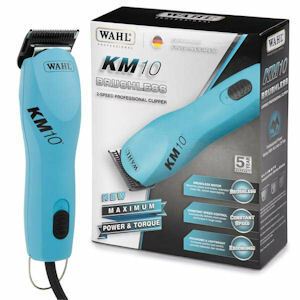 Wahl KM-10 clipper comes with Wahl #10 blade plus #7F blade. 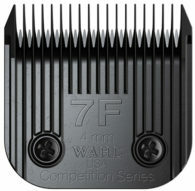 Comes with fast cutting Ultimate #10 blade Plus Wahl #7F Blade. Reduced heat development with brushless technology. Quiet operation and low vibration with smooth running characteristics. 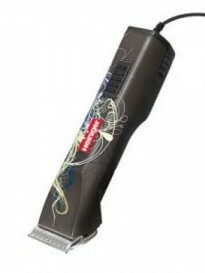 Wahl KM-10 clipper Includes 8x Metal Guide Combs. 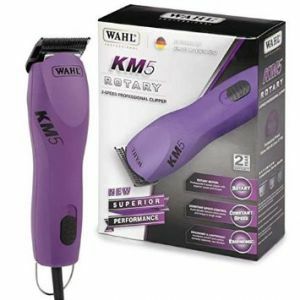 Wahl KM-5 clipper With Wahl 7.5 inch scissor plus 6.5 inch Wahl Thinners. Ultra quiet dog clippers. Comes with Ultimate #10 blade. Quick blade change system with button for easy changing and cleaning. Made in Europe. 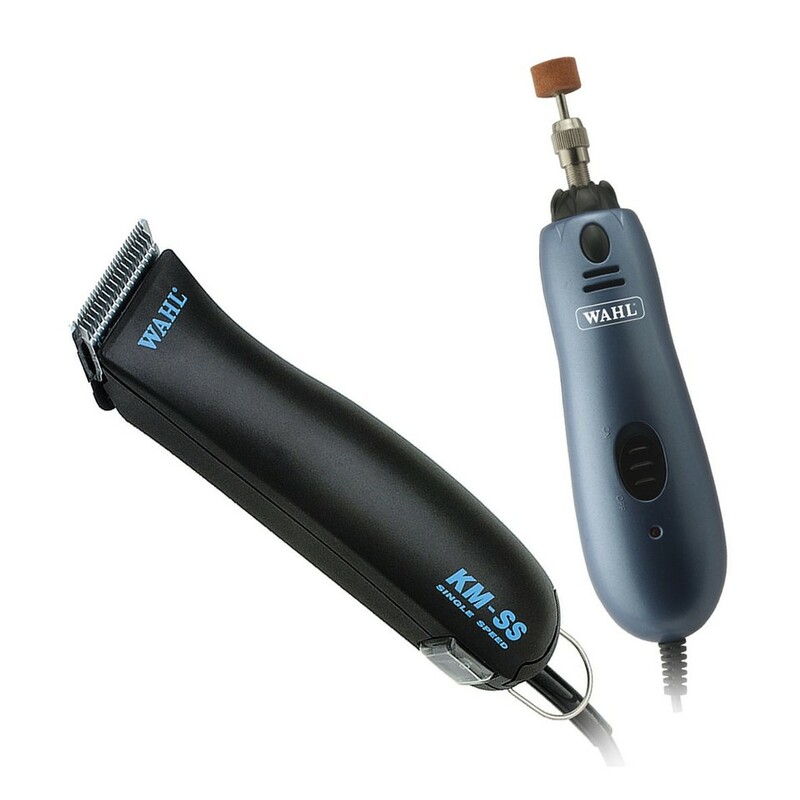 Wahl KM-5 clipper includes Wahl Stainless Steel 8x Metal Guide Combs. New from Lister! 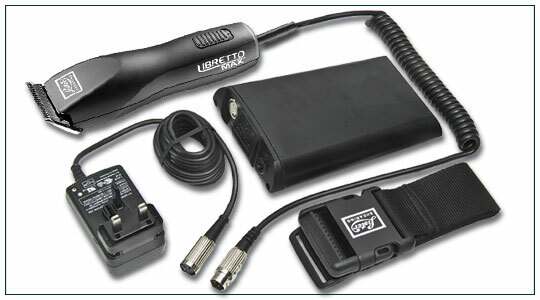 The Libretto Max super clipper offers three power options to give you the freedom to purchase a clipper which perfectly compliments your clipper demands and environment. Over 4.5 hours clipping time from powerpack. The SaphirCord has a 3 metre cable and works effortlessly with 3200 double strokes. Perfect for clipping dogs and other small animals. A powerful small animal clipping machine with excellent technical features. An indispensable tool for professional dog grooming. Offers all the freedom you need, either in your grooming salon, surgery or outside in the barn or stable. KM-2 speed clipper. Comes with the new Ultimate Competition #10 blade. 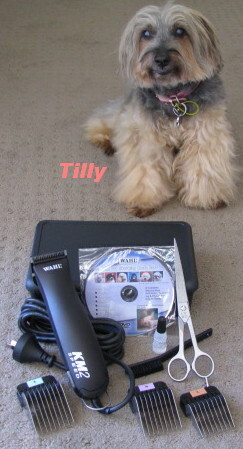 Kit includes 3 stainless steel attachment guide combs, oil, cleaning brush and Wahl How To pet DVD. 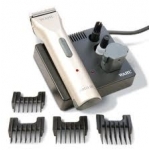 Wahl KM-2 speed dog clippers. Comes with Ultimate #10 blade. 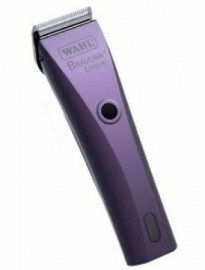 Wahl KM-Single Speed Clipper with bonus Wahl Italian series 6 inch scissor. Also includes 4x metal guide combs. *Also includes 4x metal guide combs. 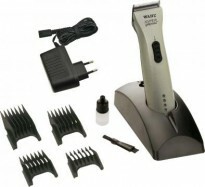 Wahl single speed professional dog clippers with 45 watt rotary motor. Chrome-plated precision blade set made in Germany, simple to remove for easy cleaning. Fine tooth blade set – ideal for removing matted fur! Super quiet and unique rotary motor which speeds up when cutting thicker hair. Up to 100 mins battery life when fully charged. The Arco clipper/trimmer is one of the quietest dog clippers on the market. It can be used for full body clips on small dogs or any trimming on horses or dogs. The heavy duty super quiet motor runs at over 4,000 spm with high efficiency providing a cooler running experience. 3 Speed from 3,100 to 4,100 spm, provides the versatility Professionals require. Oster A5 2 speed dog clippers. Gives you all the versatility you need to achieve the most professional results on every animal, every time. 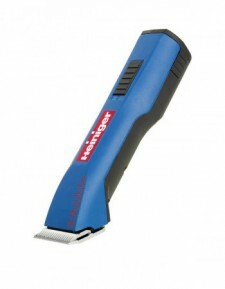 Choose between ‘normal’ speed for general grooming and precise clipping, and ‘high’ speed, 1/3 faster for body clipping. Gives you all the versatility you need to achieve the most professional results on every animal, every time. The Tuffy 3000 Professional – .